Stan Lee Stories, Pt. 2: More Rip-offs from "The House of Ideas"--And A Story Starring "John Stanley"
Yes, this blog still lives, although it may appear to be on a life-support system. 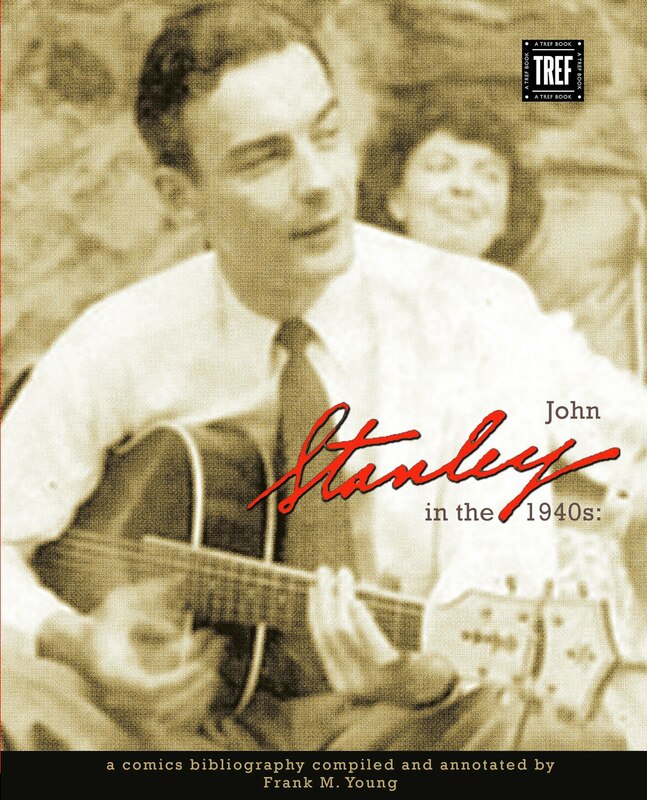 Short of the book project I hope to do someday (and which seems a hard sell, for reasons that baffle me), I feel that I've said all there is to say about John Stanley, in the format of this blog. 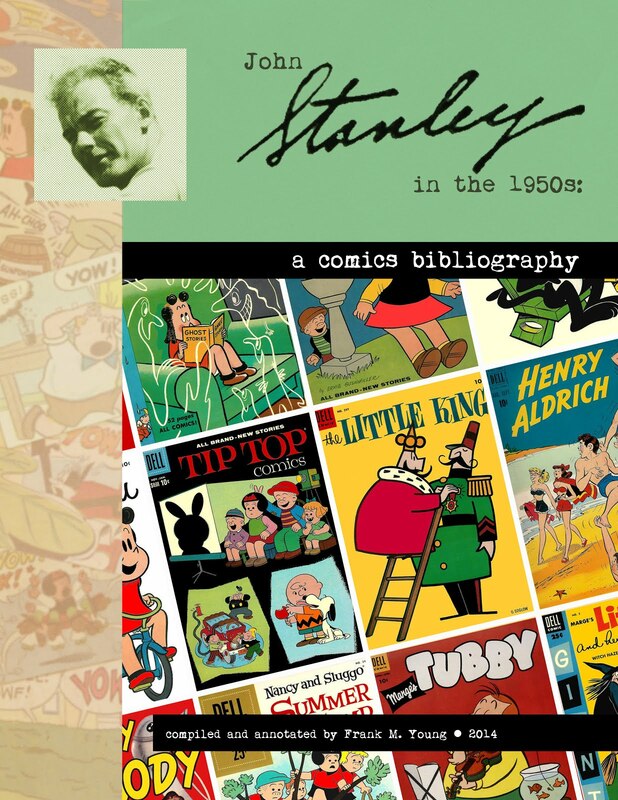 I could do a story-by-story analysis of his work, but that might kill all the joy of reading Stanley's comics for others. 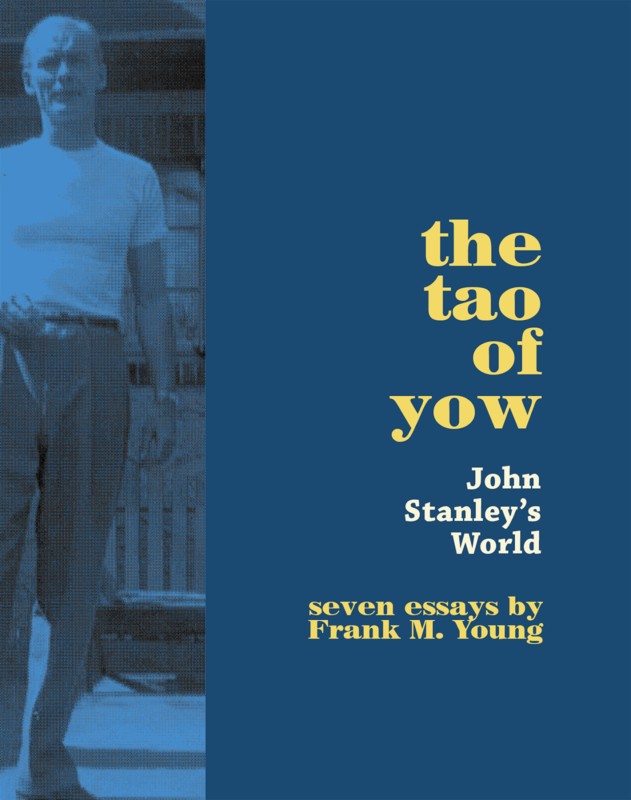 I believe that any reader curious about John Stanley can quickly gain a sense of who he was, and what his work was about, via the nearly 250 posts extant on this blog. Here's something a bit more far-reaching than usual for this blog. This would be at home at one of my other comics criticism blogs, Comic Book Attic, which Paul Tumey and I occasionally revive. Though his name was unknown to readers until the 1960s. 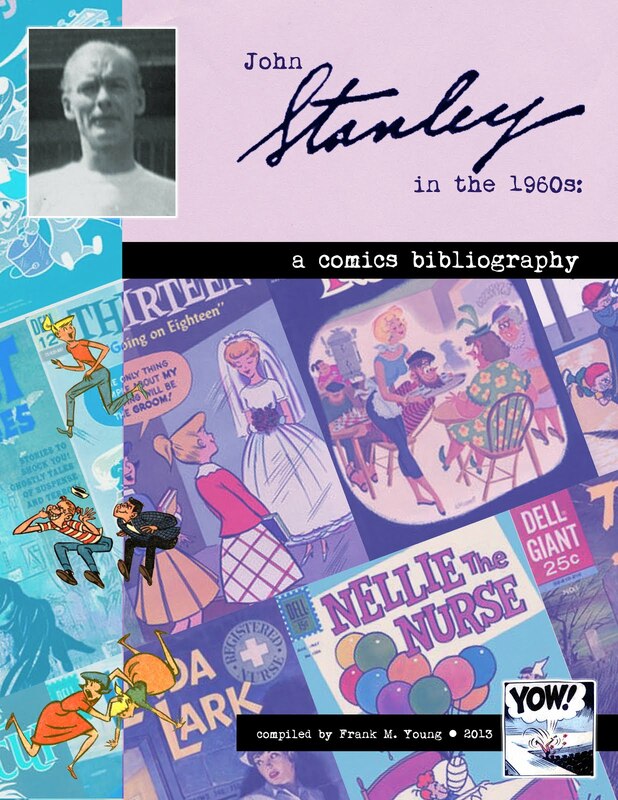 Stanley was, certainly, a celebrity within the industry of the American comic book. 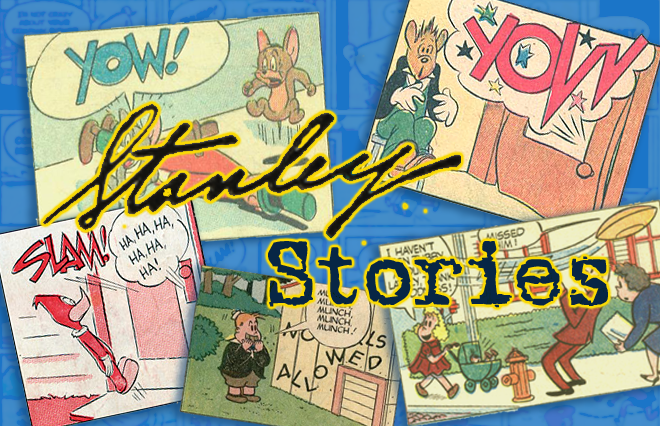 His longstanding success as the writer/base artist of Marge's Little Lulu (which was a regular top 20 bestseller on US newsstands) made him a comics figure to watch--and emulate. When the words "emulate" and "comics" are used in the same sentence, the company that would, one day, be Marvel Comics, springs instantly to mind. Timely-Atlas-Marvel built its publishing empire on borrowed ideas. 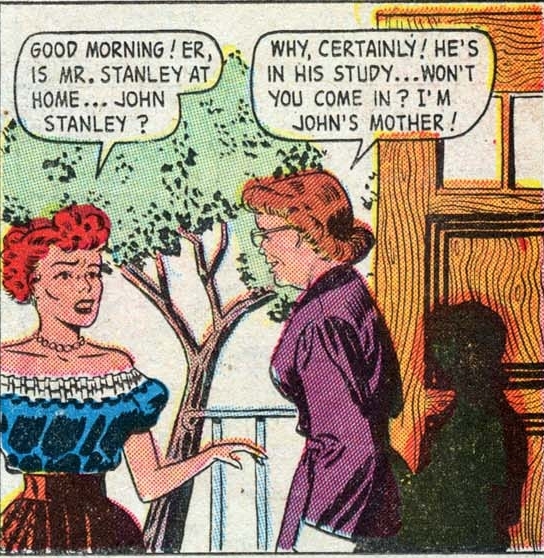 To be fair, so did the rest of the comic book industry in the 1930s, '40s and '50s. If Company A published a popular title, Companies B-Z rushed out their simulacra ASAP, to get their chunk of coin while the gettin' was good. In the post-war comics market, in which super-heroes were marginalized and genre comics such as crime, romance, war and funny animal were in, competitors did pulpy battle on America's newsstands. Martin Goodman's publishing empire, of which comics were one small but lucrative slice, led the field in providing ready-made imitations of any cresting trend. Goodman's editor-writer Stanley Leiber closely watched the comics market and kept a large staff of artists (and freelancers) busy in post-war America with his copycat versions of others' innovations. To be fair once again, Lee did a certain amount of innovation. He began a line of short-story horror and fantasy comics just before the more celebrated Entertaining Comics (EC) inaugurated their line in 1950.